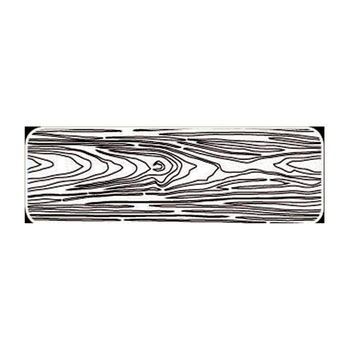 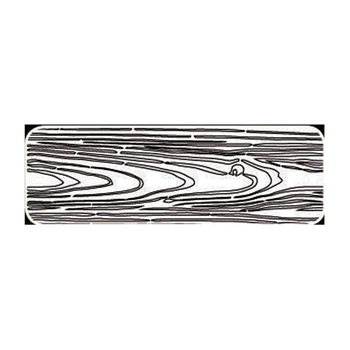 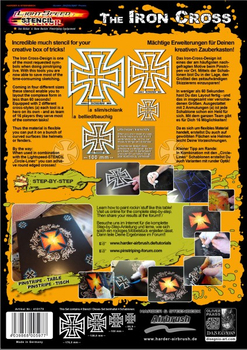 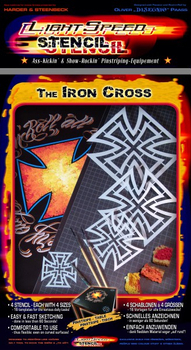 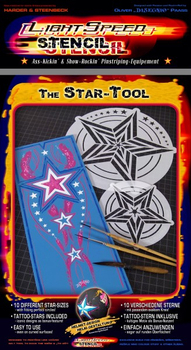 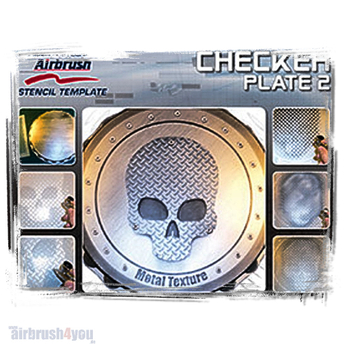 Harder & Steenbeck airbrush stencil templates are laser-cut templates for creating clearly-edged, detailed motifs. 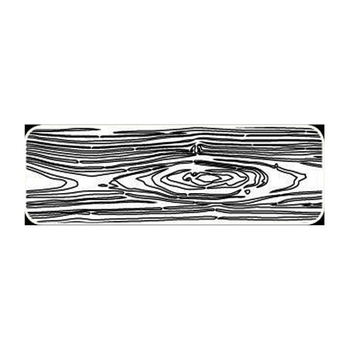 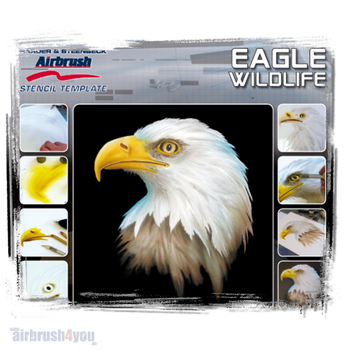 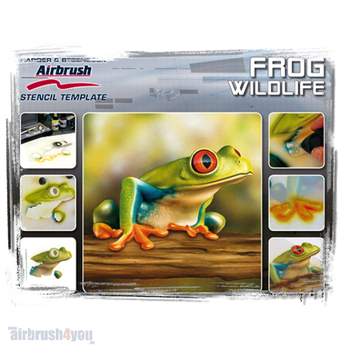 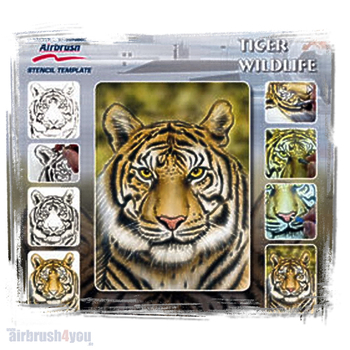 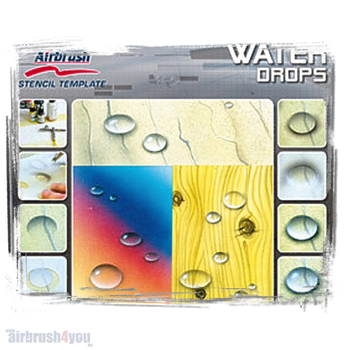 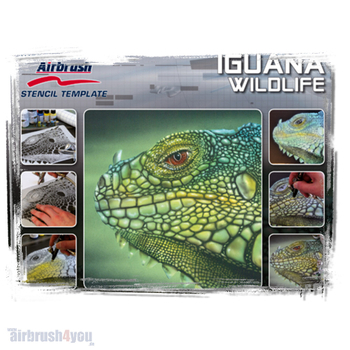 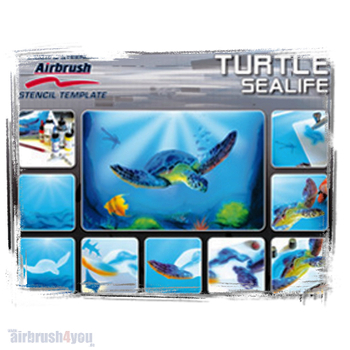 These robust foils are slightly transparent, resistant to solvents, washable and, consequently, suitable for multiple use when creating illustrations on airbrush paper, canvas or custom painting objects (e.g. 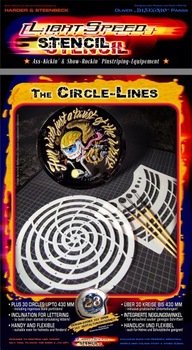 tanks or engine bonnets). 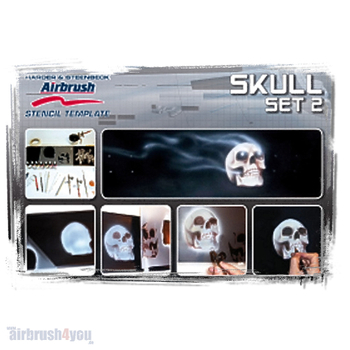 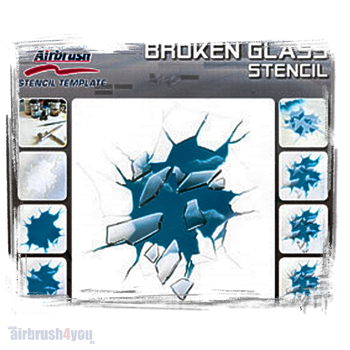 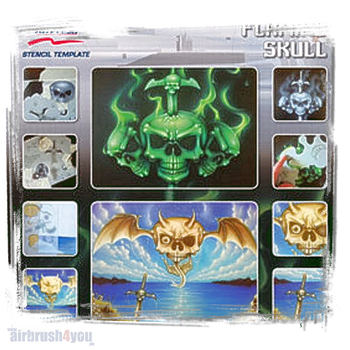 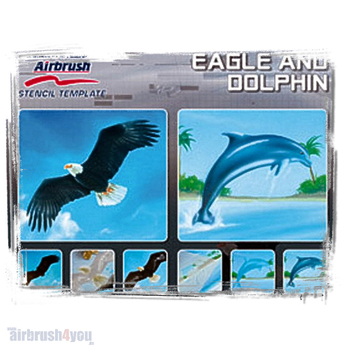 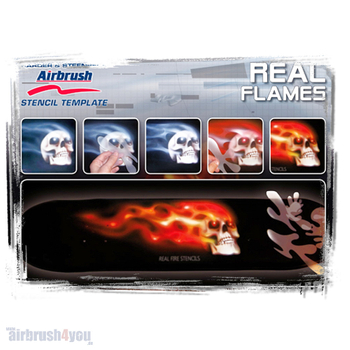 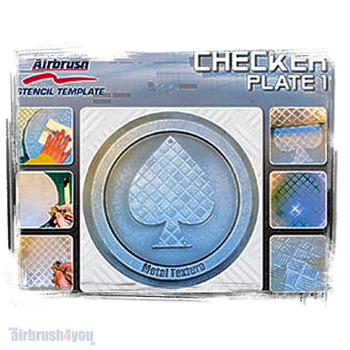 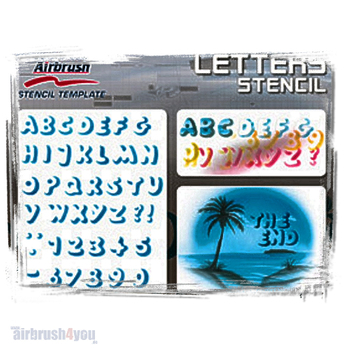 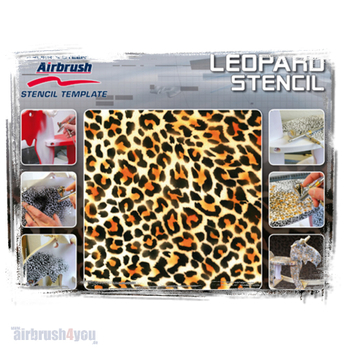 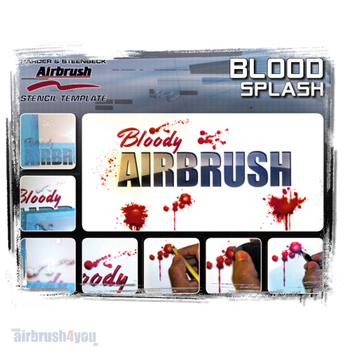 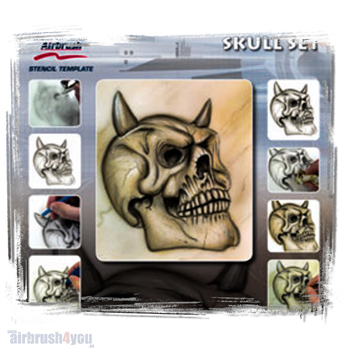 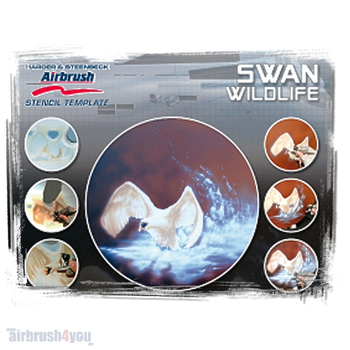 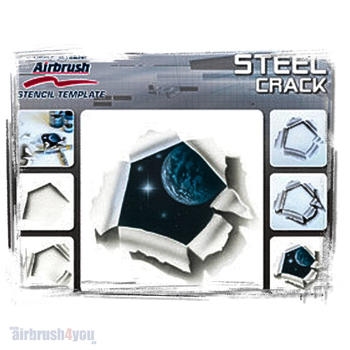 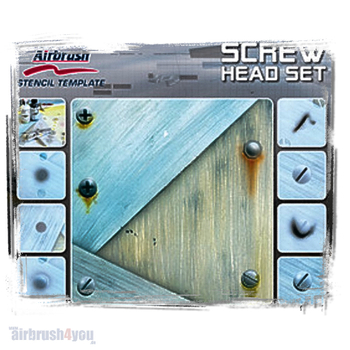 Harder & Steenbeck airbrush stencil templates are not only ideal for beginners, but also suitable for professional airbrushers and custom painters. 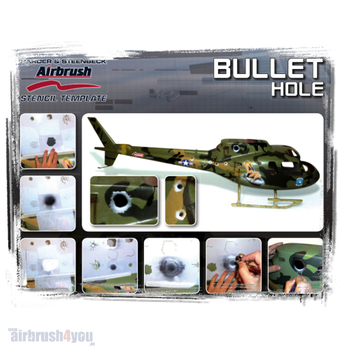 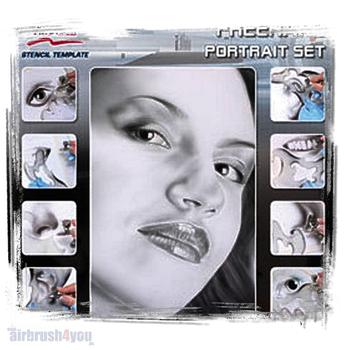 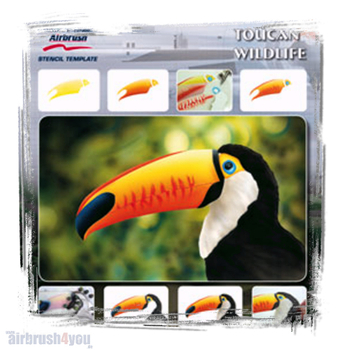 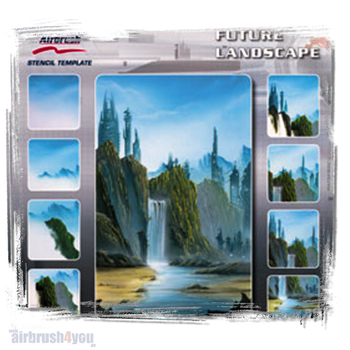 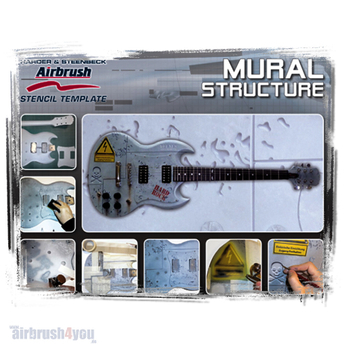 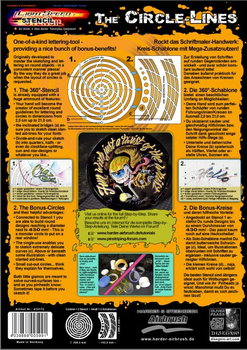 Initial airbrush images can be rapidly created with the templates and elaborated on further, depending on the level of know-how and ability of the painter. 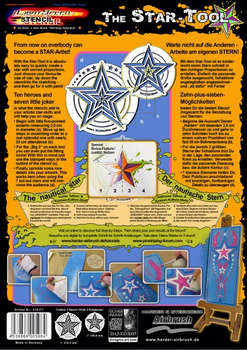 The templates facilitate the first steps when tackling complex motifs and help develop the creativity necessary for designing your own works. 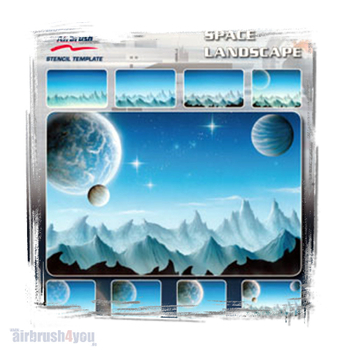 An infinite wealth of new ideas can be brought to life by combining different templates and sets.